There are "hits", and then there are "Number Ones." Lots of groups get a "hit" here and there, but not that many ever reach that next plateau. 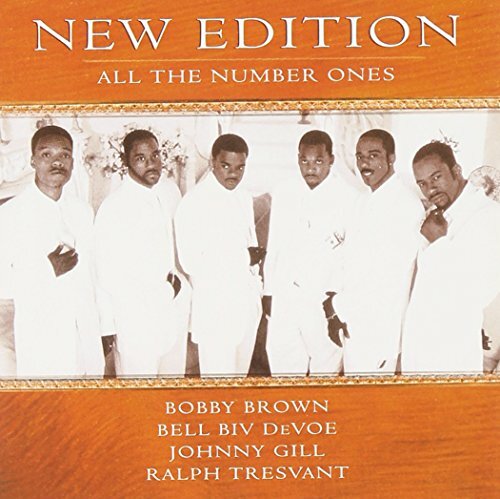 New Edition reached it, bought a land deed, built houses, dug gardens and grew Number One Hits like it was no big deal. Few other recording artists can claim the impact or the longevity that New Edition has realized collectively AND individually. All The Number Ones is a testament to that fact.